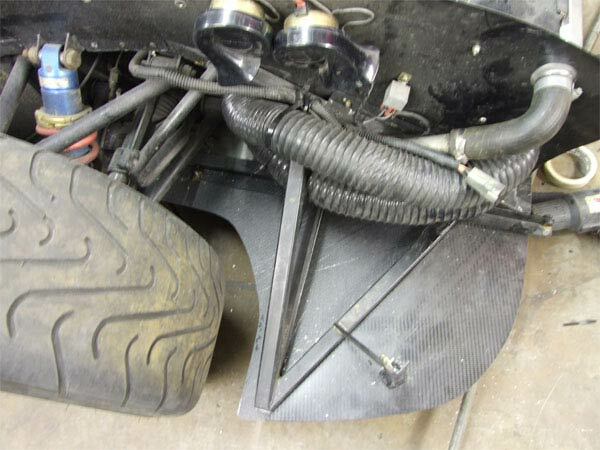 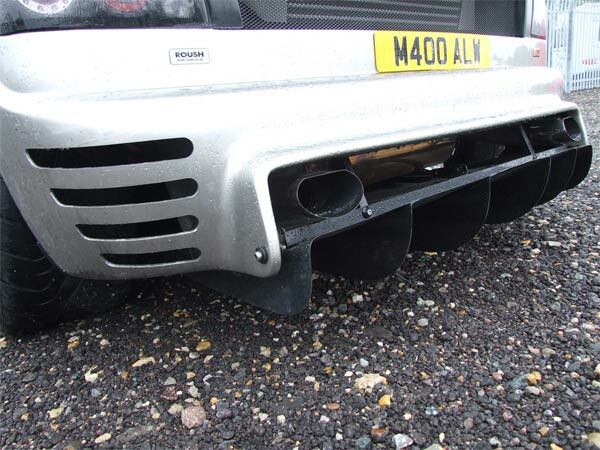 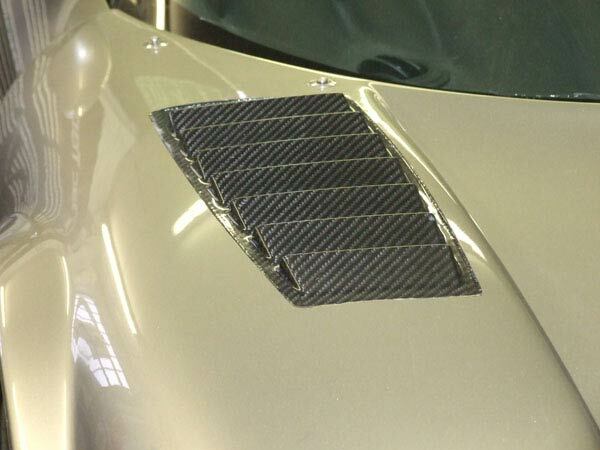 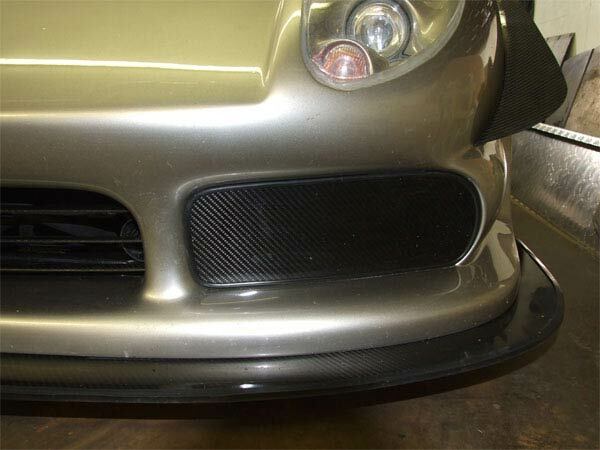 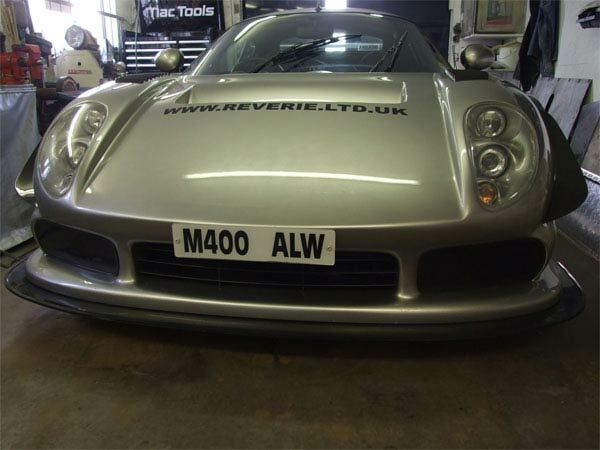 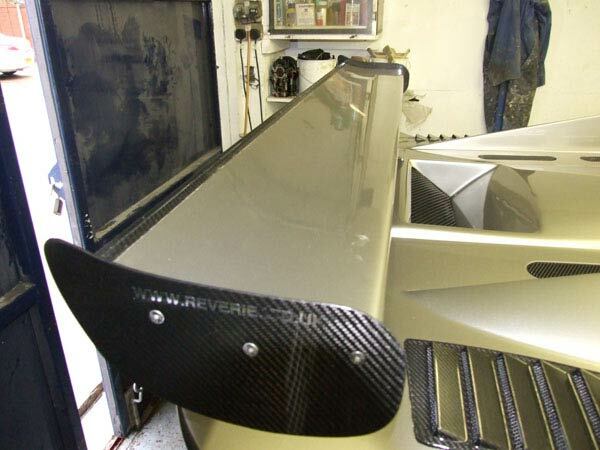 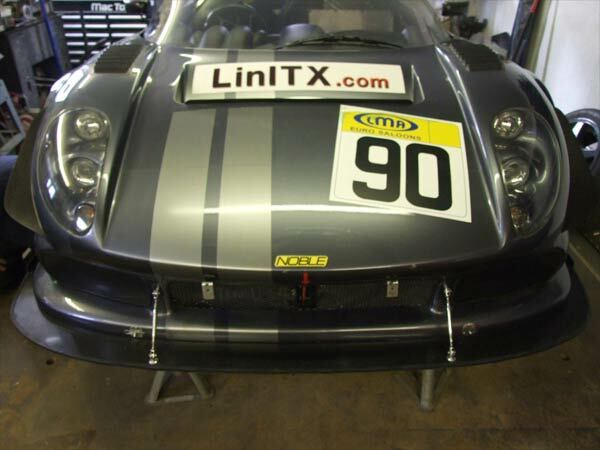 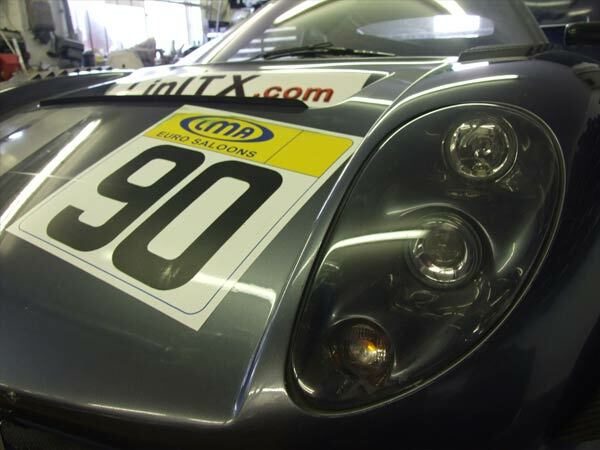 Reverie manufacture a range of different bespoke Carbon Fibre products, accessories and enhancements for the Noble M400, M12 and 3R models including lightweight rear wings, floor extensions, splitter, ducts and grills. 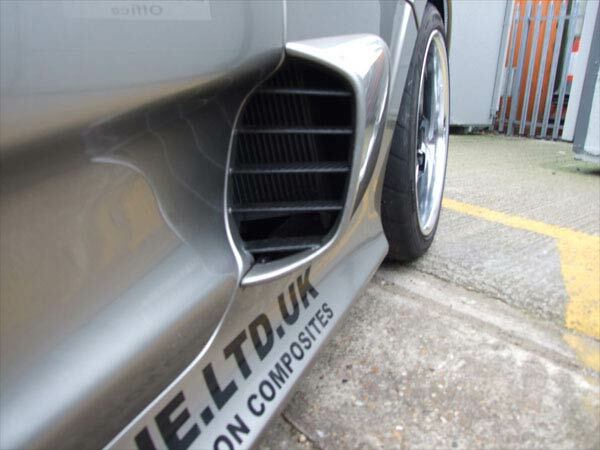 All of our Noble product range is designed and manufactured in-house to the highest of standards using the latest Autoclave construction methods, ensuring the best possible finish and material property. 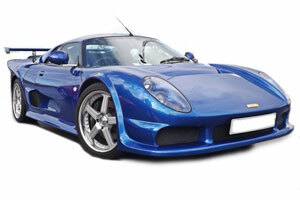 If want to improve the look of your Noble, we produce Carbon Fibre door handles and gear shift knobs too.